Sell Your Home Fast! We Pay Cash for Most Properties! 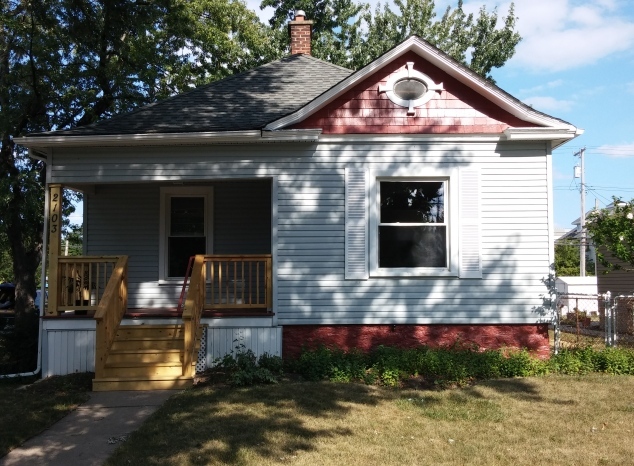 This house was purchased from a seller who desired to sell quickly! The total time from his initial phone call to closing was 10 days! It was purchased as a 3 bed, one bath with basement. By moving the basement stairs we were able to add a third bedroom. 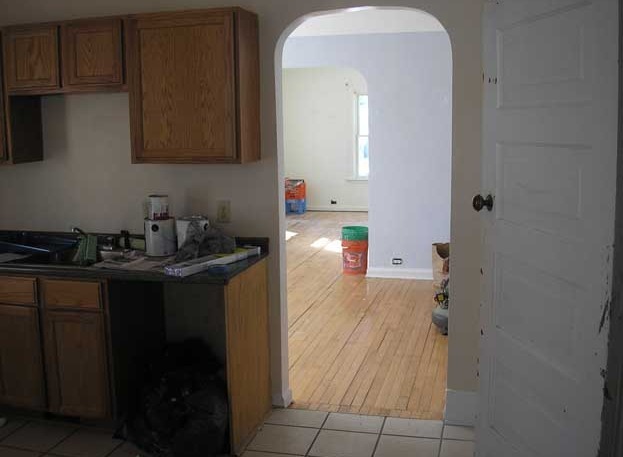 The kitchen was completely redone along with laminate floors in the dining room and kitchen. 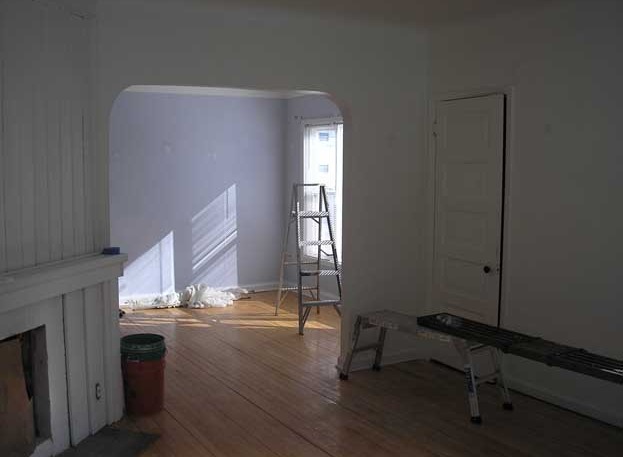 The rest was carpeted due to the poor condition of the existing hardwood floors. The entire interior was given a fresh coat of paint along with new light fixtures, plugs and switches, and heat registers. The basement got the usual new laundry area and paint (walls and floor). Outside we repaired the porches and painting the gables, trim and foundation. Minor landscaping was done.
" The entire process of selling our home with Apex Property Investments was fast and easy and I would highly recommend them if you need to sell your home quickly. " " Apex Property Investments helped us enormously by removing the huge burden of mounds of paperwork and saved us money on the cost of commissions and fees." © 2016 Apex Property Investments LLC. All Rights Reserved.